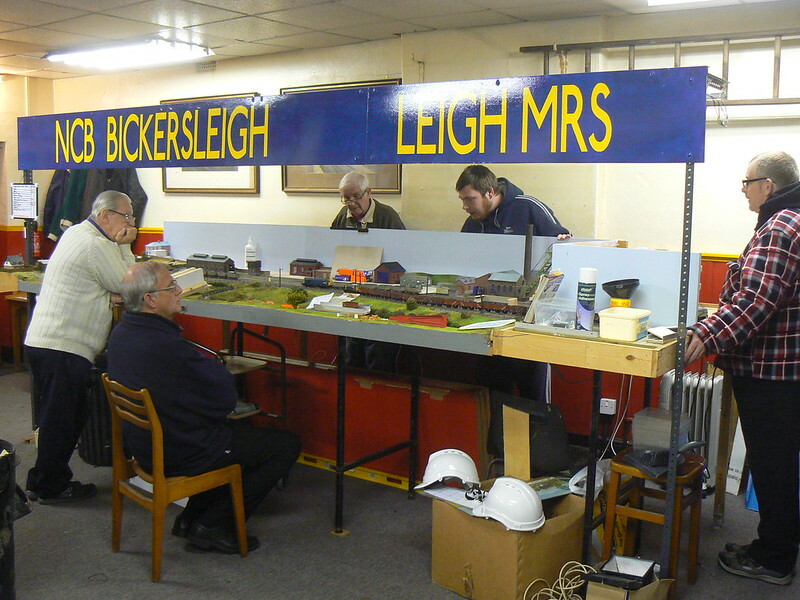 May I introduce my club's (Leigh MRS) layout, Bickersleigh Colliery!?! 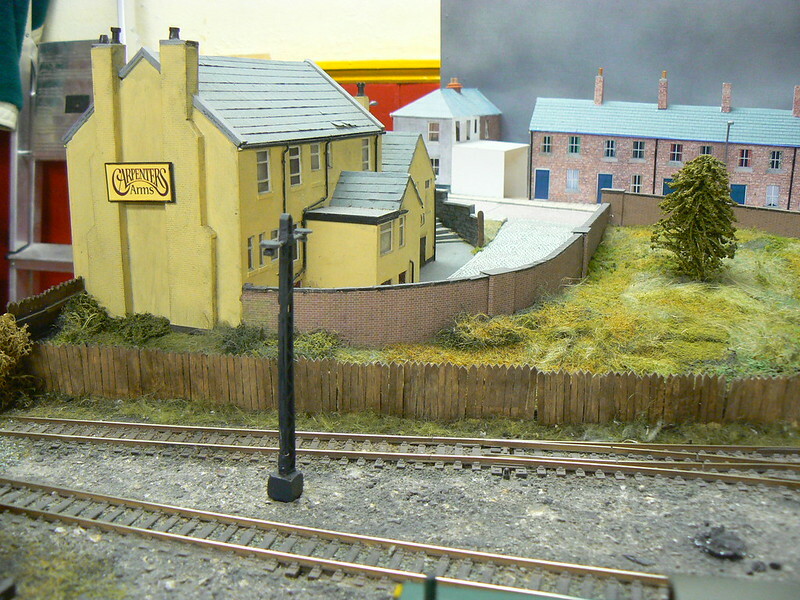 This layout was originally started as an EM gauge layout and was progressing nicely, several years ago. The baseboards had been built and the track built and laid, ballasted even though that was not without it’s problems as at one point, we discovered one section of track was shorting out. 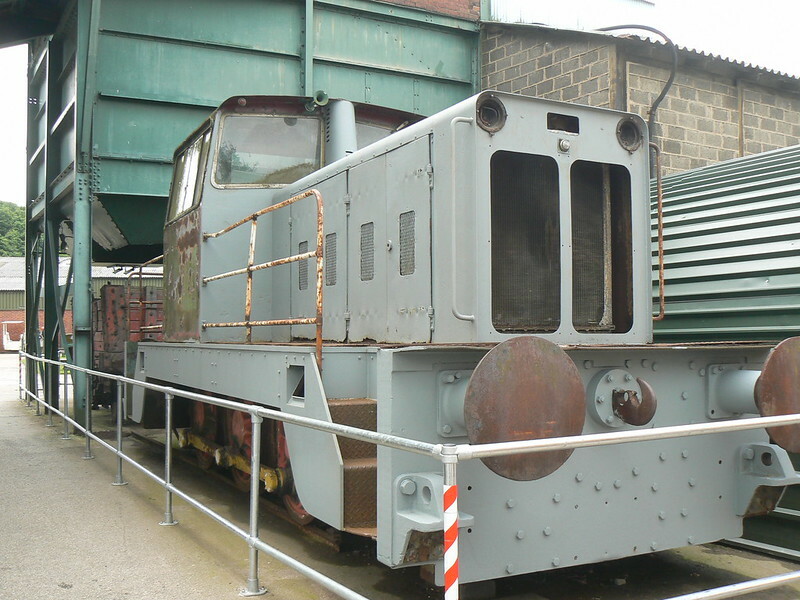 After numerous headaches and much testing, a happy accident found it was the ballast itself that was causing the short! 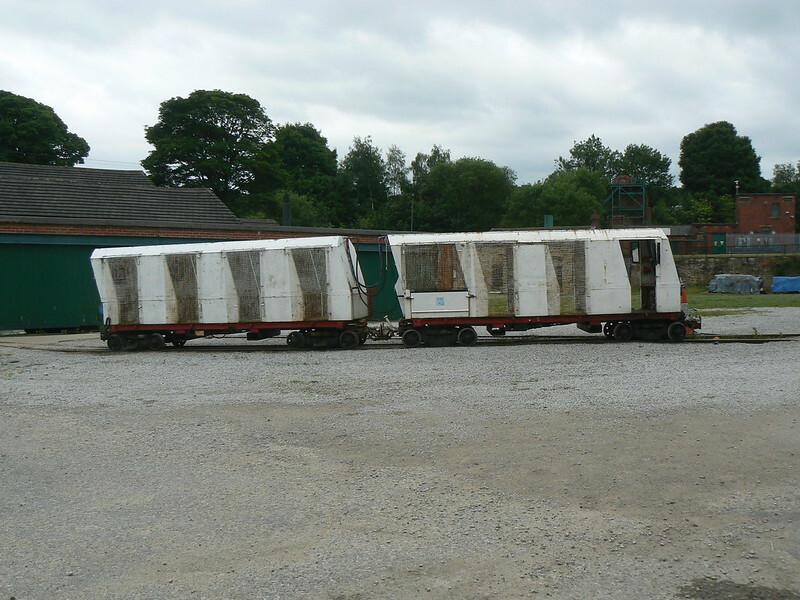 There was much fettling of track and wiring when for various reasons (not these incidents!) certain members moved on leaving the society without any members actively modelling in that particular scale/gauge. It was felt beyond the realms of possibility or reason for some or any of the members to convert from 00 gauge modelling so the decision was taken to rip up the EM gauge and relay everything with 00 using standard Peco components so that all the remaining members could get involved. 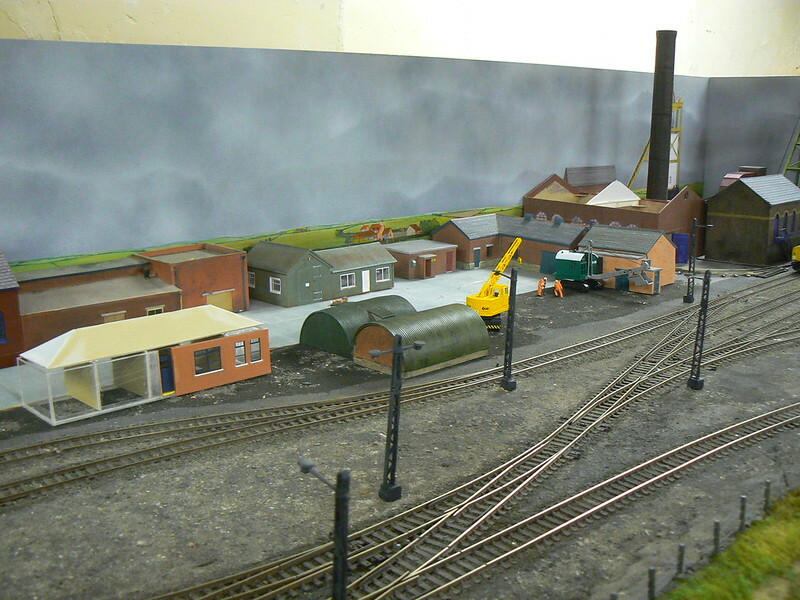 While this was going on, the opportunity was taken to extend the scope of the layout’s operation somewhat to make it more realistic in operation and more entertaining for the viewer. I shall return in due course with more on the story. The layout has been exhibited in an unfinished state at our own exhibition a couple of times but after the last exhibition, we decided to enhance the appearance of the layout even further. By this time several members had made a return to the society and new members had appeared so the society was becoming much healthier than at it’s lowest point. 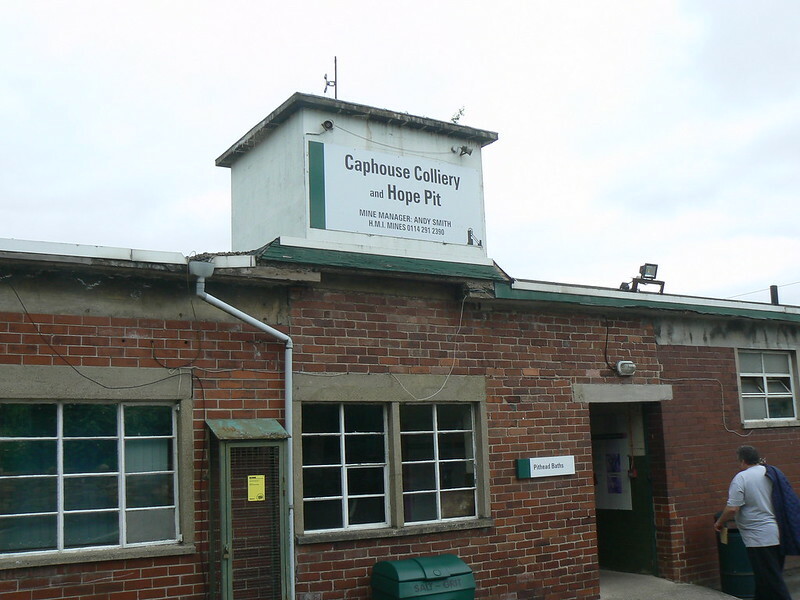 So, with a number of members who knew little about the mining industry, a fact finding trip was undertaken to Caphouse Colliery, the National Mining Museum over in Yorkshire. 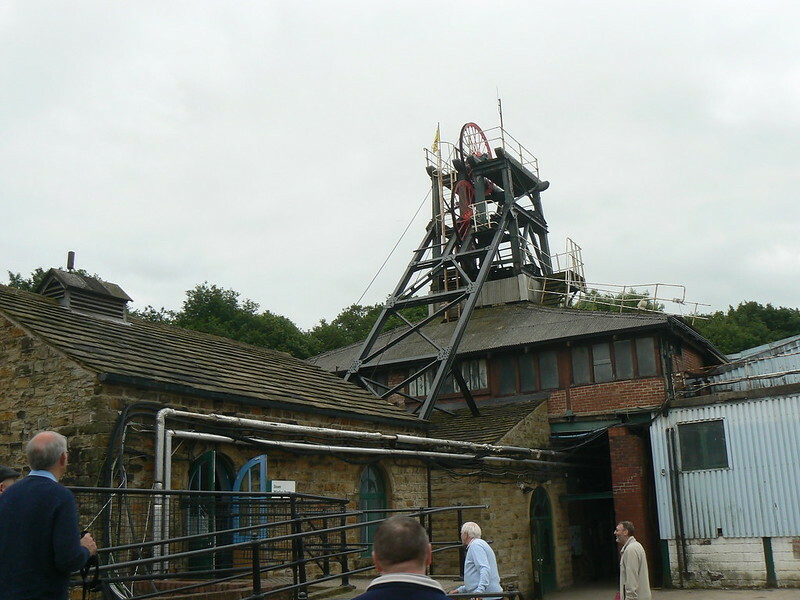 This was a great day out, many photos were taken and we learned an awful lot about how a colliery was operated, the why’s and wherefores and also, the “feel” of the place. 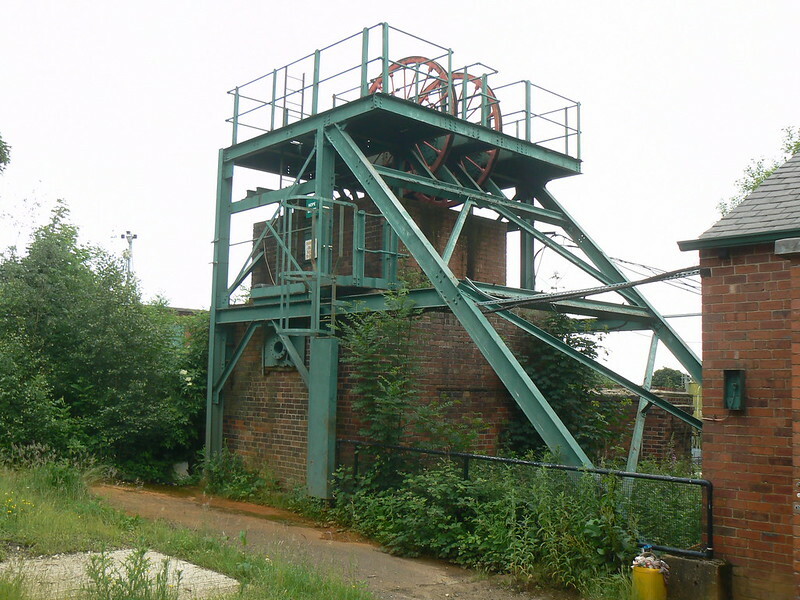 The “Hornby” pit head, we decided to build our own! If you wish, you may 'click' any of the above photos which will take you to my Flickr photo album for that day. nice layout, I have not seen it locally, which is odd, as some of the club layouts have done the rounds here. Note that is is a a more reasonable table height, so someone can actually see what is happening when sitting down. I am wondering if the track ballast might be to a standard better than reality. Also having converted from EM to OO, maybe the next stage is to convert to British HO!!!! Convert to H0!?! I wish! I'm afraid most of the rest of the membership are tried and true British outline "00"ers! Oh, except one mate who is becoming ever keener on US outline H0 - my success as a missionary is rather limited I'm afraid! 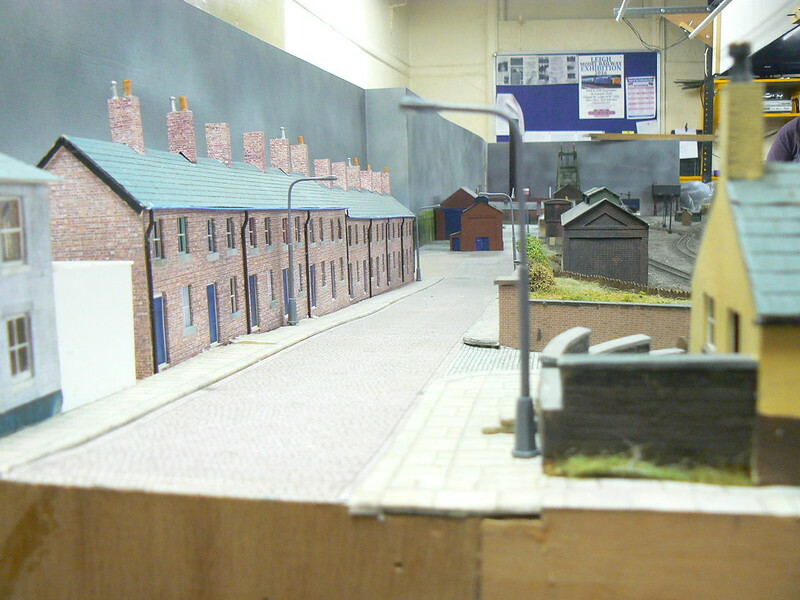 One thing we did discover was that we needed a greater number of buildings of suitable style so some members set to and started scratch building these as well as modifying older models to suit. 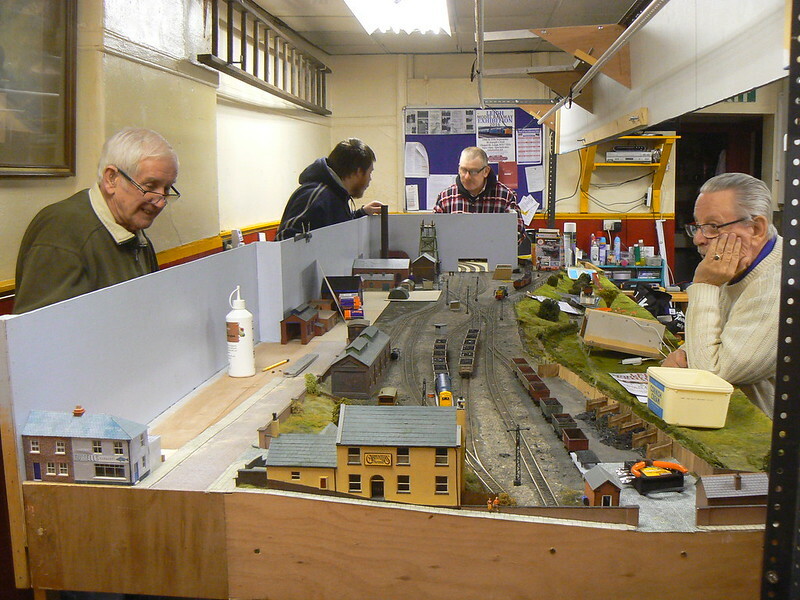 The track plan was slightly modified to enhance operations, the fascia was improved by our new electrician, Craig to show the layout in an interesting light, Steve (our chairman) painted up a really nice new backscene, Roy and Darren have built some lovely miners cottages - most members have actively contributed something and that helps bind a club or society together. 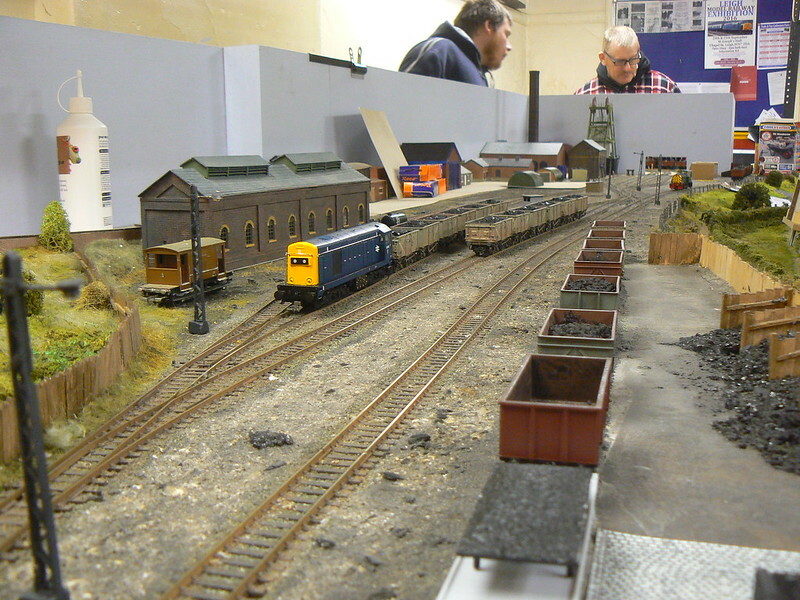 The layout will be appearing at our annual exhibition on 2/3 September but it will still need additional features adding. 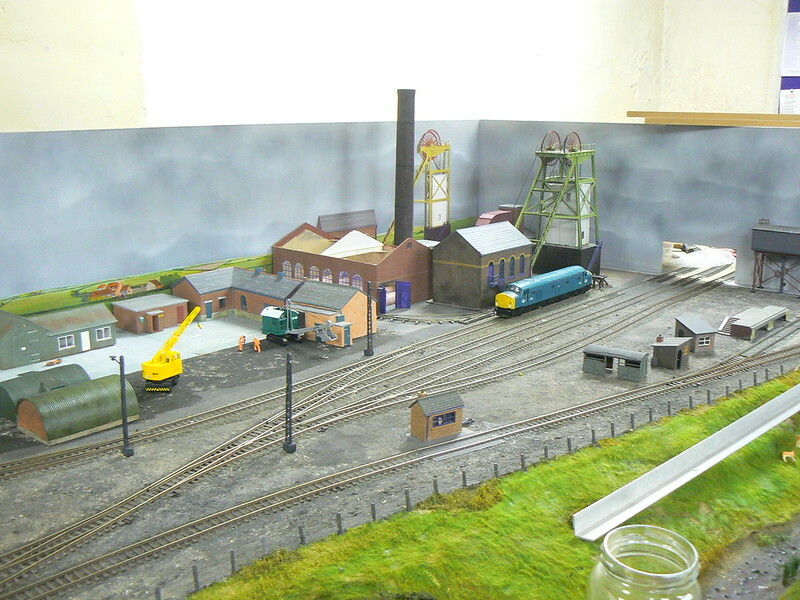 These will feature some things that are rarely seen on a layout so we think you will find the layout has changes of interest each time you see it. My apologies as I have not come across this before. This all looks very good to my eyes. Especially the row of terraced houses. 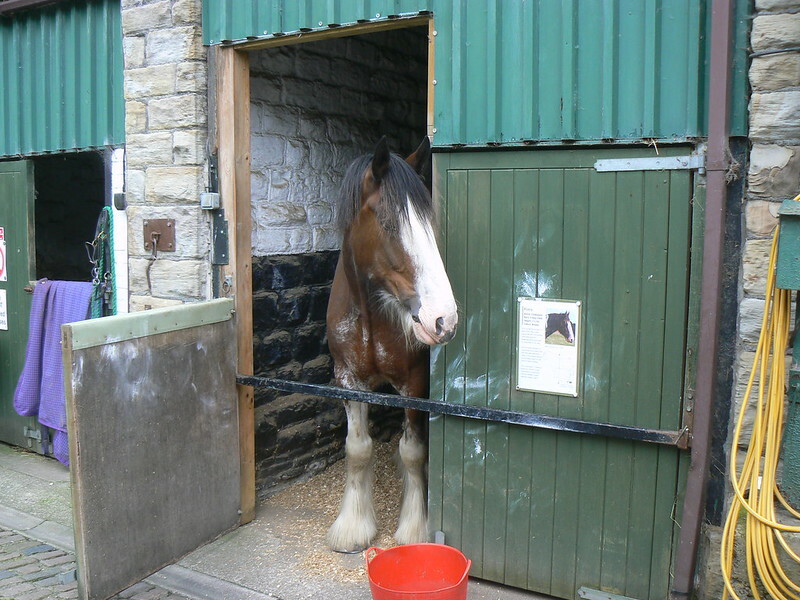 I also like the real Shire horse, what a beauty. Yes, the horses were great, it was lovely to see them.